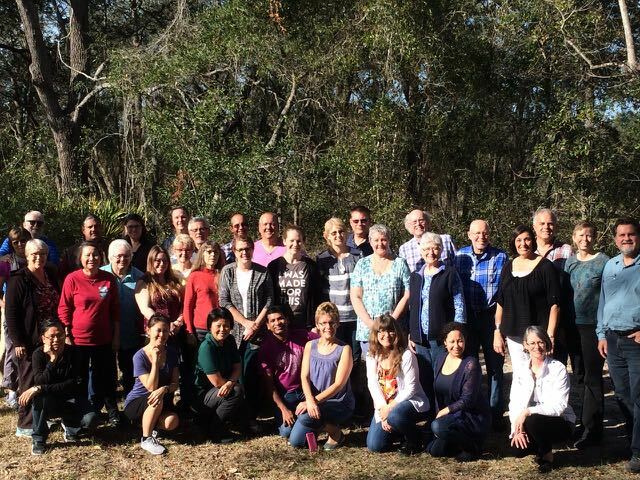 A couple weeks ago Jolanda attended the International Member Care Consultation (IMCC) at YWAM Orlando, FL. 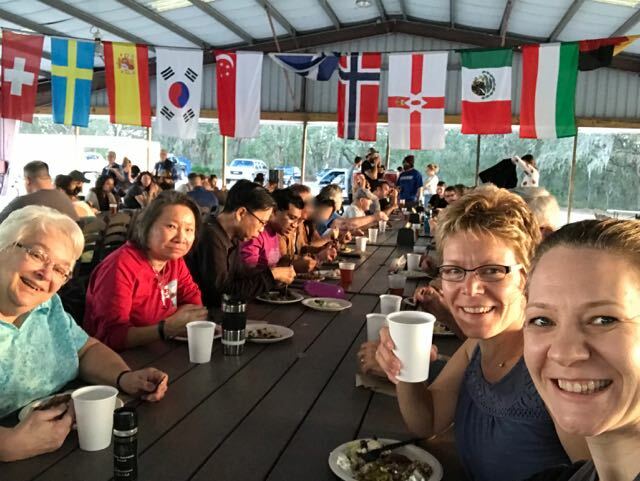 Together with YWAM Member Care workers from the Caribbean, East and South East Asia, Europe, North America, South America and Africa they came together to reconnect, receive teaching, and do a lot of networking. It was a great opportunity to learn about the different training models/courses and internships for member care workers. They received teaching on debriefing, caring for those in long-term crisis, those experiencing secondary trauma, compassion fatigue, and prevention care. During the IMCC week they worked in their regional groups on various topics, including the “Code of Member Care Best Practices”. 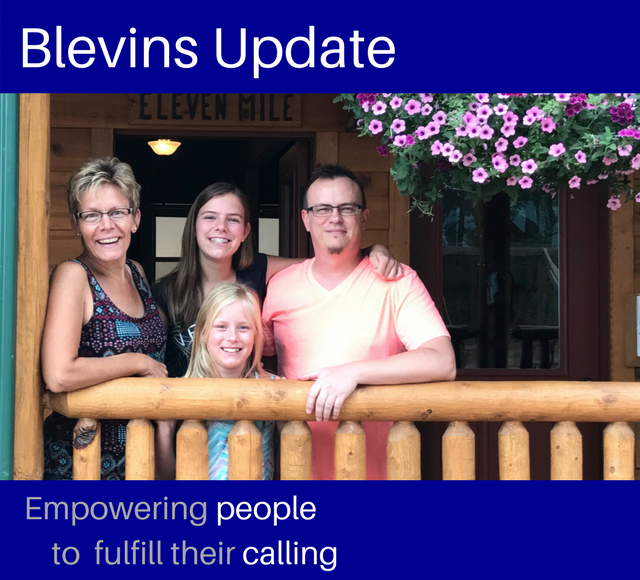 They looked at how best to provide quality care that enhances the resilience of our YWAM missionary families, couples and singles. Missionaries can use all the help, advice, training, service and supervision from a MC worker they can get. We want missionaries not just to survive, but to thrive! They ate lunch and dinner outside under a large awning. YWAM Orlando has about 130 staff. Jolanda said it kind of reminded her of Heidebeek. 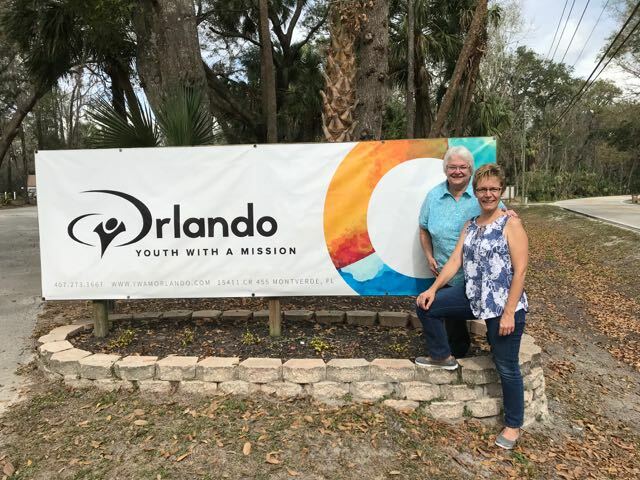 Jolanda and Marcia by the entrance to YWAM Orlando. 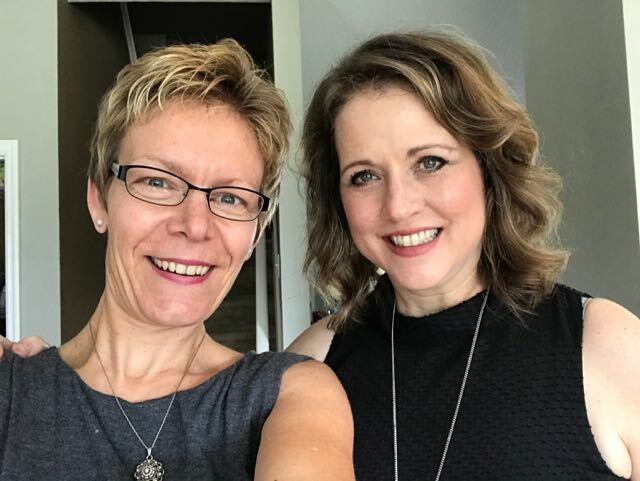 We know Marcia from our time at Heidebeek and now she and Jo work with the North America Missionary Care team. 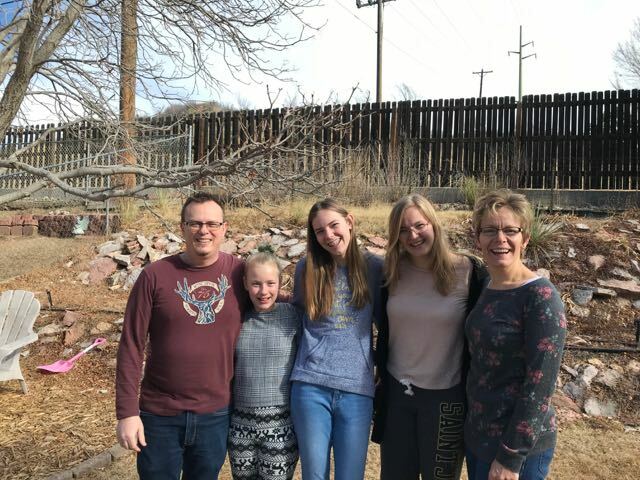 The 80F weather, being back on a large YWAM base and reconnecting with staff she has met around the world was good for Jolanda. She flew in two days early and spent some time with friends of ours that we worked with in Bosnia, Art and Tammie. We haven't seen them in about 12 years and they picked up again like it had only been a few weeks ago. Too bad Rodney and the girls couldn't meet them, but now we know it's so easy (and cheap) to fly there, I'm sure we'll be up for a visit sometime soon. 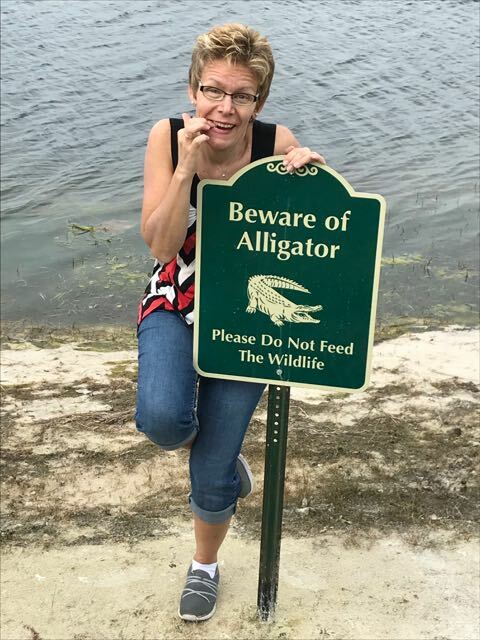 During her time in Florida, Jo "unfortunately" didn't meet any alligators. Jo with our friend Tammie. It was great for Jo to see her again and share memories and testimonies from our time together in Bosnia. 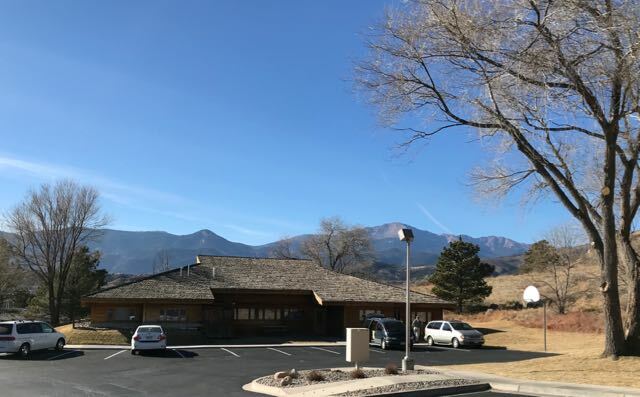 In a previous update we had already mentioned that the leadership team of Y360 was considering selling the location because the mortgage and other expenses had simply gotten to much for us to keep paying. 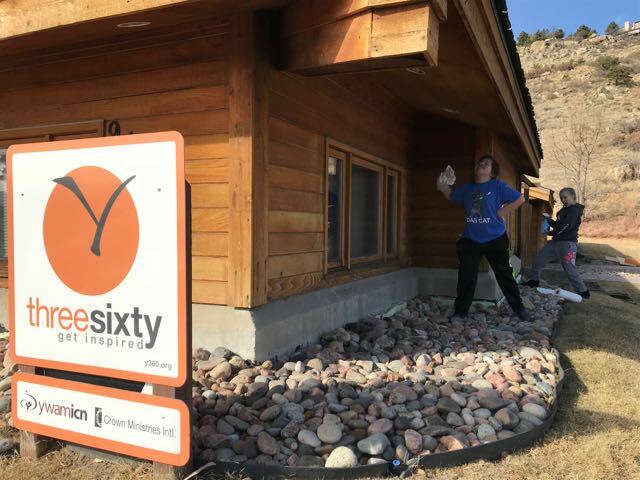 Another YWAM team in the Springs had moved in with them for six months, which helped extend our time there by a little bit. Our Y360 location which served us well for 7 years. Colleague Amy sorting out what does and doesn't need to be stored. 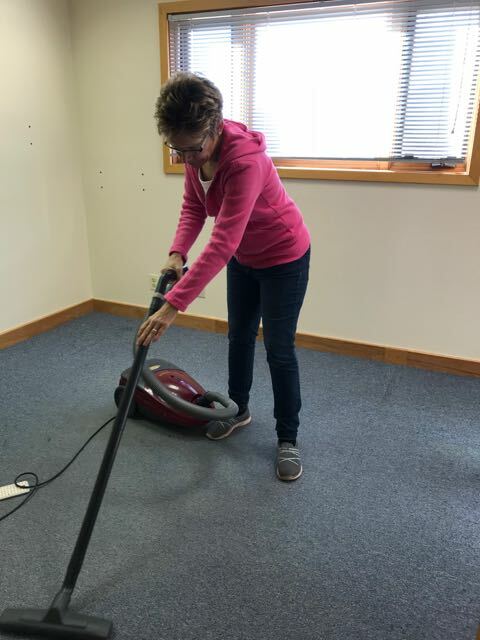 Every office had to be cleaned and every square inch of carpet vacuumed! 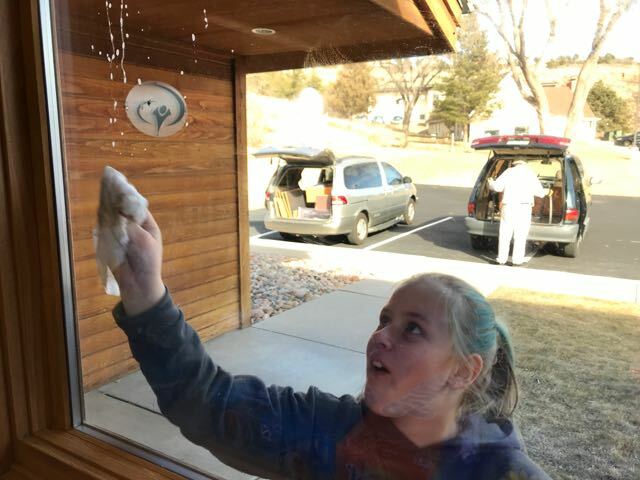 Our staff kids cleaned the windows, inside and out! The kids had Christmas break, so they could come and help out. 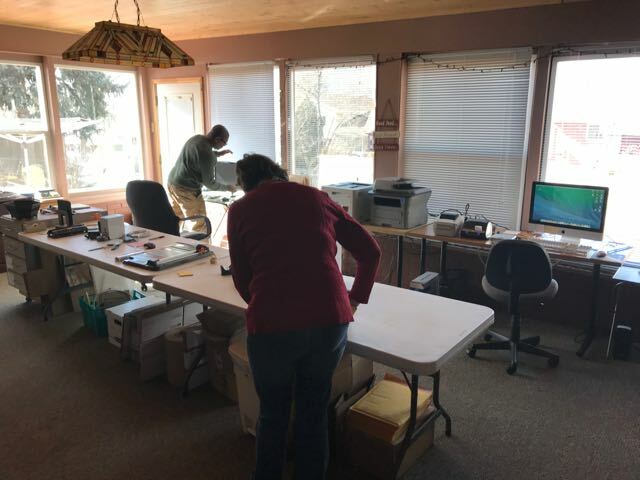 We moved the online bookstore and some of the office space to our Y360 team leaders, Larry and Judy's house. Jolanda will meet there on Wednesdays for the weekly staff meeting. The rest of the week, they are mostly working from home (or wherever else their ministry takes them). 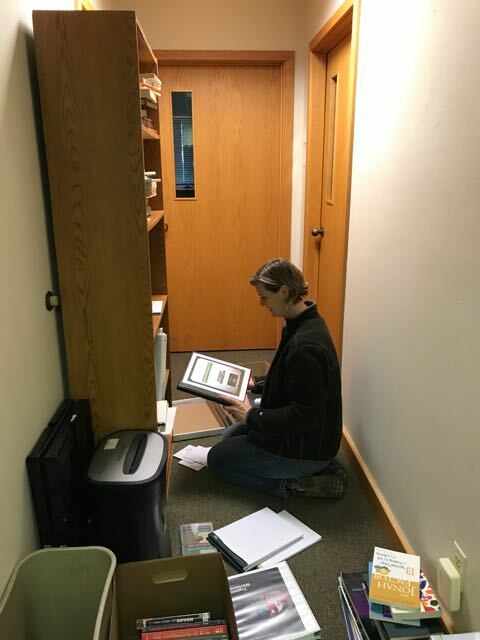 Amy prepares an order to go out in our new work-space. We managed to squeeze the desks into one side of the room. Jolanda is still the "receptionist" working from home. All the voicemails and emails come straight to her laptop so she can answer them from her kitchen table. 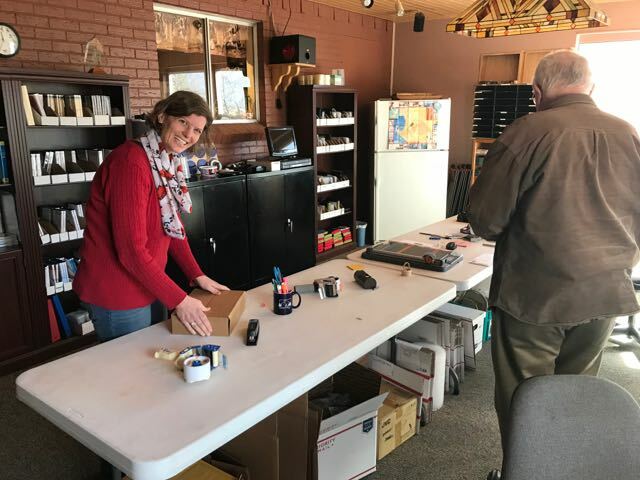 Y360 will still keep looking for affordable office space somewhere in the Springs, but for now, they will keep on working from home, saving money until the right thing comes along to rent or buy. 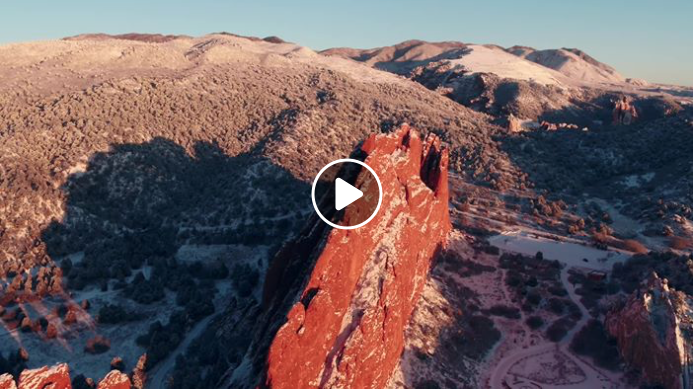 A beautiful video of our "backyard", Garden of the Gods, which we pass daily going to and from school. Once again, we are so thankful for you all. We can't do this with out YOU! We would love to hear from you. Hit reply, and send us a little note! 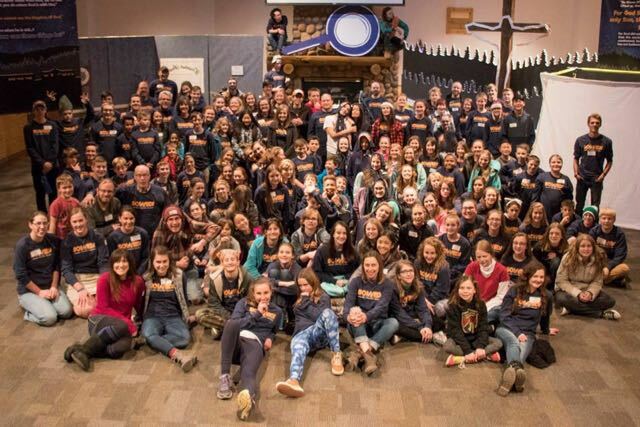 In February, Lisa went to church winter camp for a weekend. 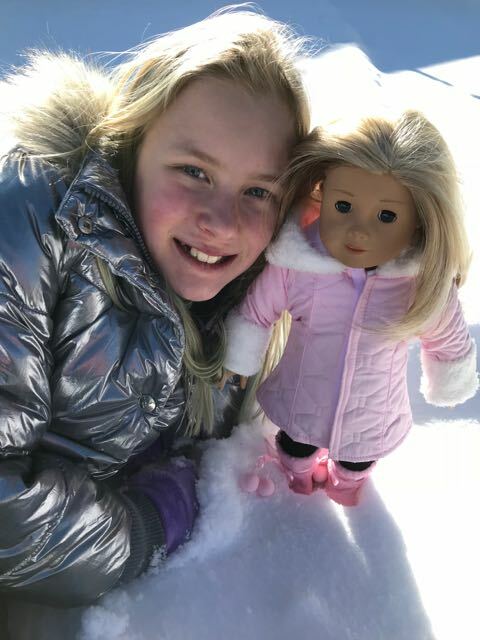 Our beautiful Sarah in the snow! 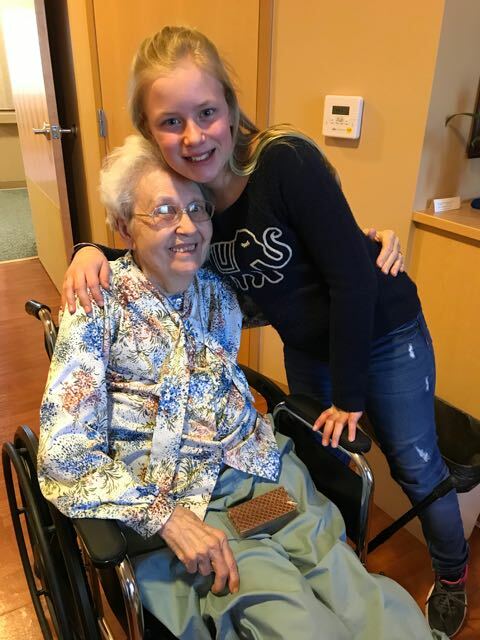 Visiting our neighbor "Dot" in rehab, who broke her ankle a few weeks ago. Jolanda's niece, Sabine visited us in January. She studied at a university in Connecticut for a semester and stopped by here "on her way" back home. Copyright © 2018 Rodney and Jolanda Blevins, All rights reserved. 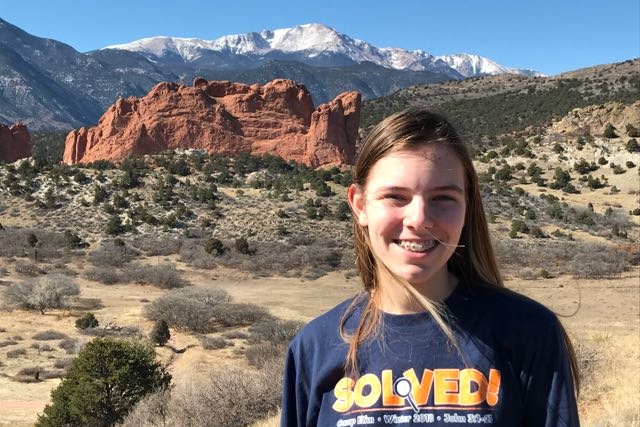 As volunteers working with Youth With A Mission, we do not receive a salary, but rather depend upon support from God and His people, i.e., family, friends and churches. please include a note that it is for Rodney and Jolanda Blevins.